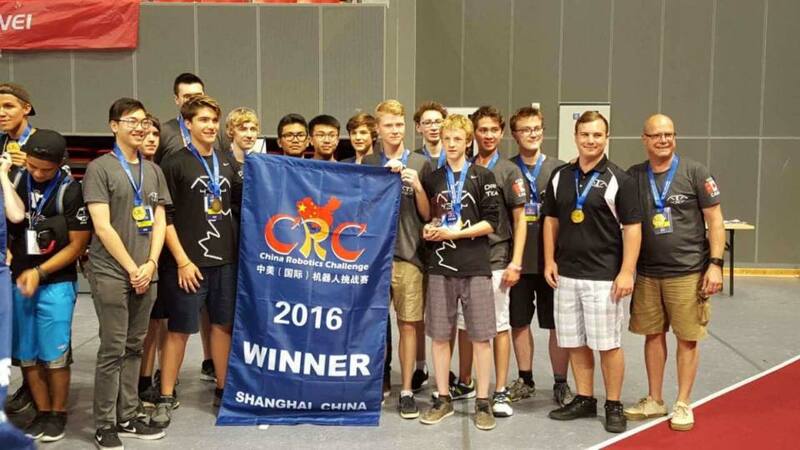 Local Team wins big at China Robotics Challenge Tournament! 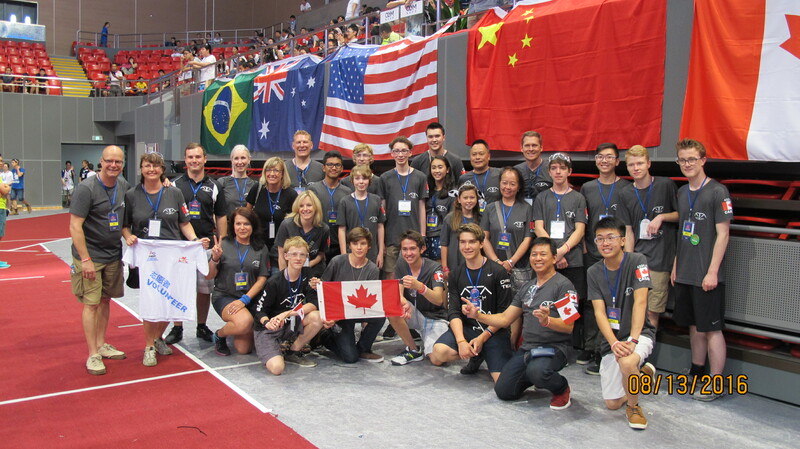 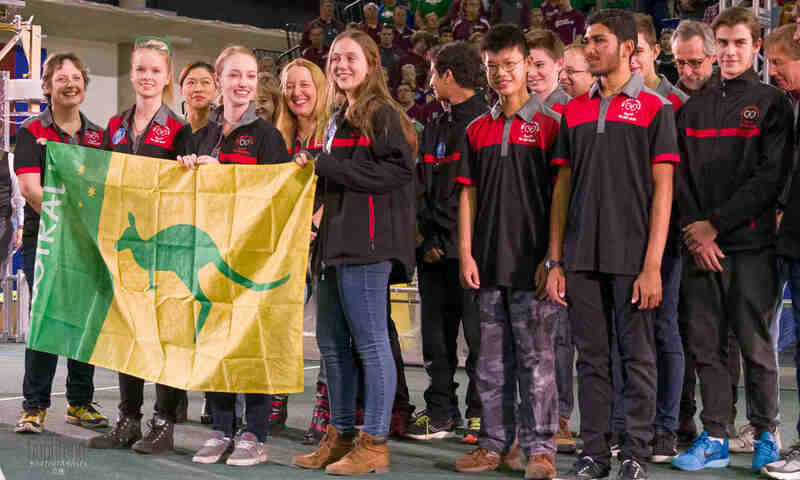 From August 11 – 14, the China Urban Youth Robotics Alliance (CUYRA) hosted several FRC teams from around the world at the China Robotics Challenge in Shanghai, a tournament designed to mimic the 2016 FRC Stronghold competition. 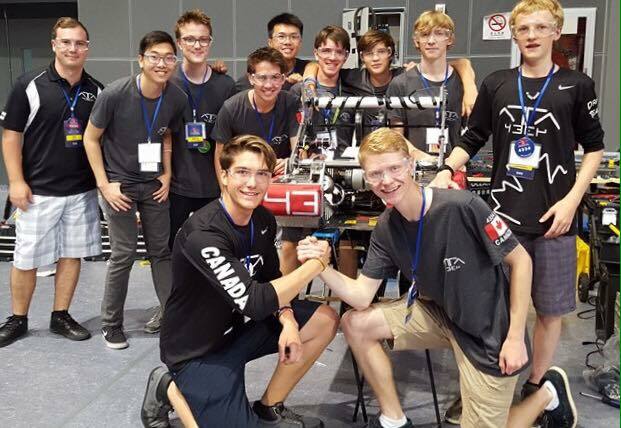 Representing Western Canada was Team 4334 Alberta Tech Alliance, who completed the competition as OVERALL WINNERS!!! 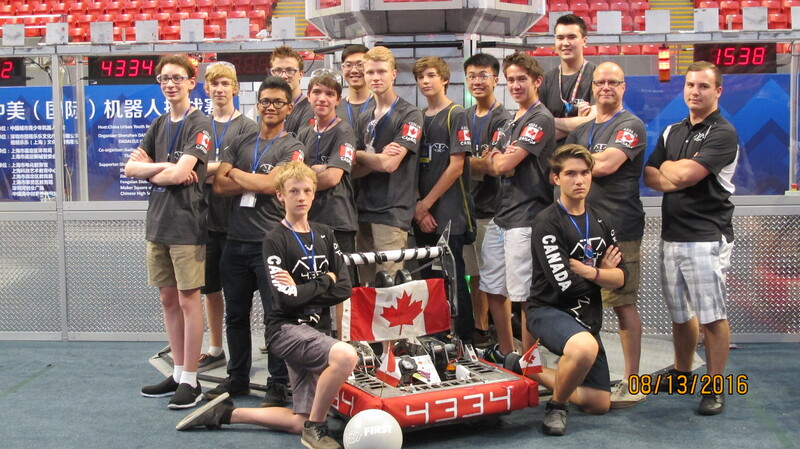 Big congratulations to Team 4334, and a big thank you to their sponsors as well as the host, CUYRA, for inviting one of our Western Canadian teams! 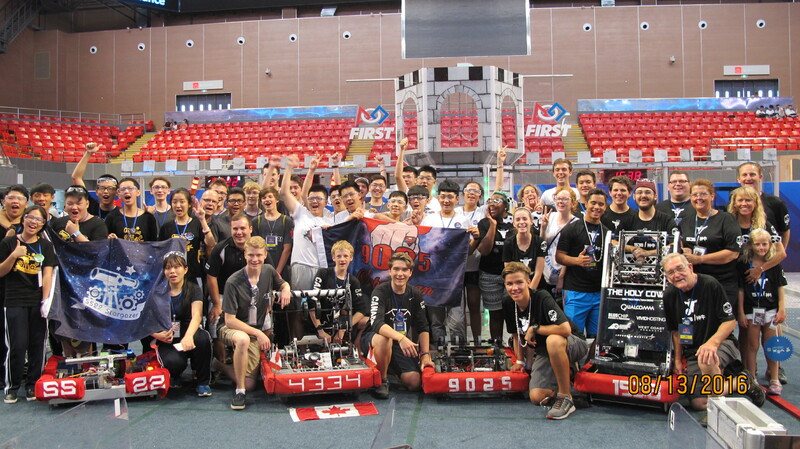 Nothing from April 21, 2019 to July 21, 2019.